Congratulations, your team has qualified for World Series Play. In order to validate a berth all teams are required to play in their USSSA State Championship. Please contact your State director for details or any other state specific requirements needed. Congratulations, your team has qualified for World Series Play. required to play in their USSSA State Championship. Please contact your State director for details or any other state specific requirements needed. Congratulations, your team has qualified for Global World Series Play. In order to validate a berth all teams are required to play in their USSSA State Championship. Please contact your State director for details or any other state specific requirements needed. 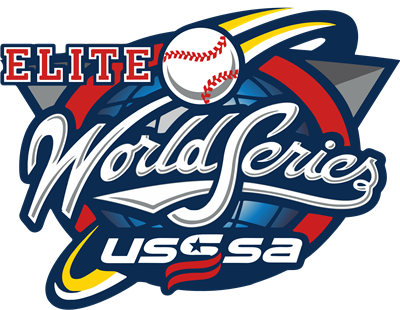 Teams participating in the Elite World Series are eligible to participate in Global World Series but are not eligible to participate in another USSSA World Series. Teams are still required to play in their USSSA State Championship. Please contact your State director for details or any other state specific requirements needed.